AVK is the premier designer of blind threaded inserts, Composiserts™, studs, compression limiters, MS bolts, aerospace fasteners, rivet nuts, and installation tools. G.L. 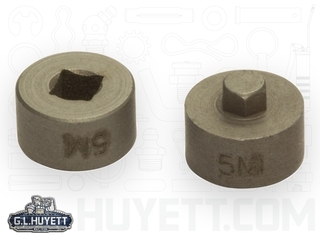 Huyett carries a full line of AVK products including the following series: AH, AK, AL, AO, AR, AS, AT, AW and RN. 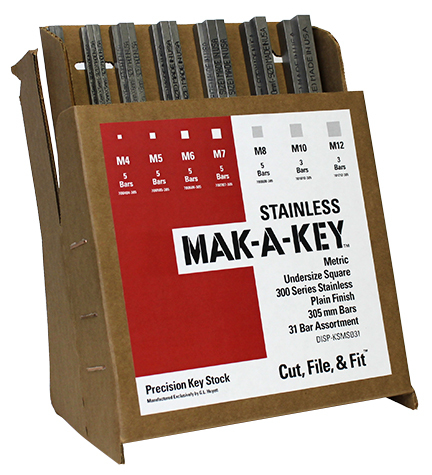 Choose from a diverse range of inch and metric design styles including open- or close-ended round threaded, hex threaded, pre-bulbed slotted, and round serrated inserts with a variety of profiles and head designs. 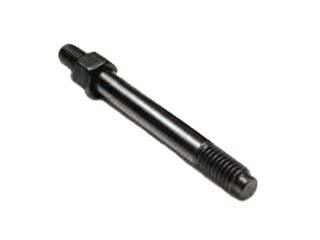 AVK blind installed fasteners are used in almost every industry including Aerospace, Appliances, Architectural, Automotive, Electronics, HVAC, Agricultural, Medical Equipment, Military, Refrigeration and Tracks & Trailers. G.L. 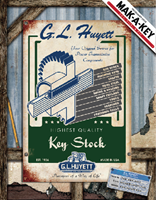 Huyett is proud to be an AVK Industrial Master Distributor.